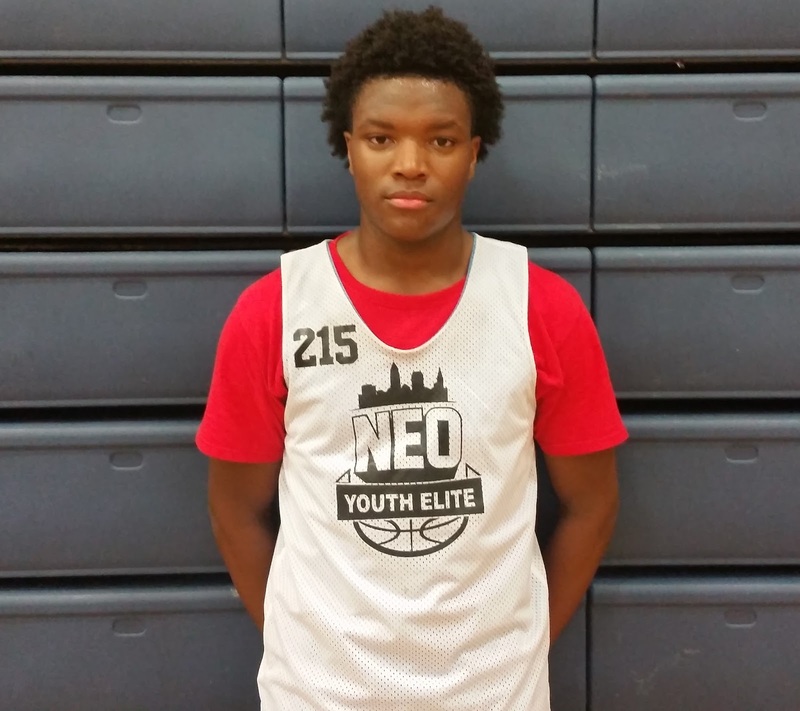 Basketball Spotlight traveled to Cleveland, Ohio for the Neo National Showcase and it was loaded with talent. Here’s our look at the top performers in the Class Of 2020. 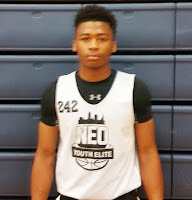 Khari Walker (Guard)- No one entered this event with a bigger rep or with more to lose than Walker. The California native took on the challenged and left this event as the best overall performer. Standing 6’5 with a physical frame was too much handle for most of the opposition. He’s able to get anywhere on the floor and create a clean look whenever he wants. If his jump shot if falling it will be a long day for defenders. 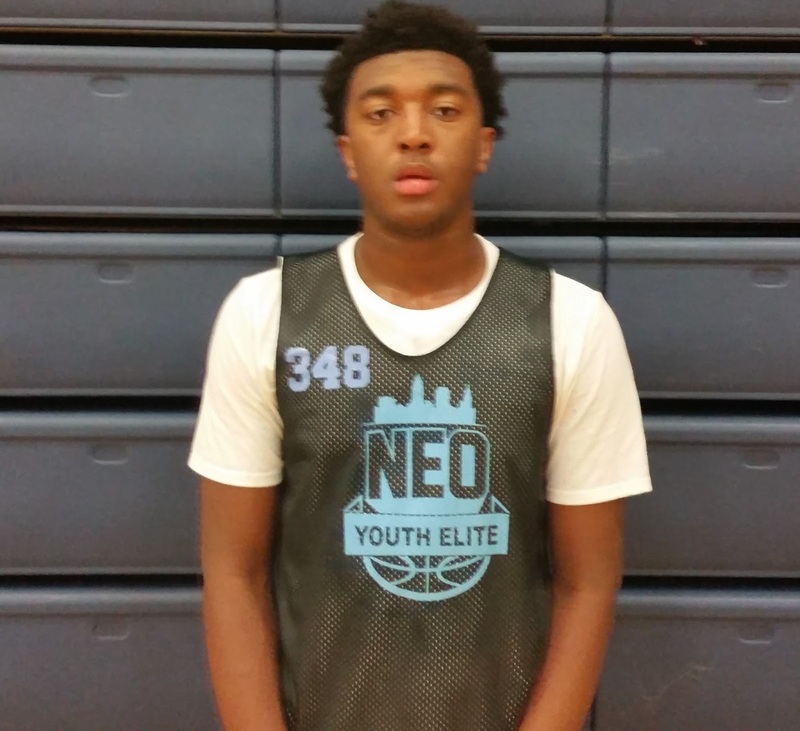 In the open floor he’s very explosive while finishing above the rim with ease. But what makes him the most dangerous is his court vision. He is able to see plays before they develop and delivers the rock on time. This aspect makes it possible for him to transition into the point guard position. Jordan Toles (Guard)- It’s clear to see that Toles has been working on his game. Previously it was all about his athleticism but now he plays at a smoother pace while picking his spots better. He uses an improved handle to get into the lane and also has added a legit pull up. I also like how he is developing as a play maker while seeing the floor. He’s definitely turning into a more complete player. Keep working kid I was impressed. Cameron Byers (Forward)- Byers took home ALL Star Game MVP honors by using his big frame to get the job done. He used a serious work ethic and power to score in the lane. He also did damage on the glass and gave a good effort on the defensive end. When he gets going he’s a load to handle. J’yare Davis (Forward)- Davis was explosive all weekend. He showed supreme versatility and was a match up nightmare. He puts the rock on the deck with ease and shows athleticism when finishing in the lane. If he continues to work on his perimeter skills he projects to one of the top players in the country. His stock continues to rise after each event. Montorie Foster (Guard)- One of the highlights of the camp was Foster battling with Walker. Foster came ready to rock and was in attack mode. He scored the ball from all three levels and showed ridiculous range. He shows good basketball instincts and plays with passion. I can see the hunger in this kid’s eyes. Watch out for him. 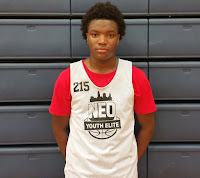 Jesse Laster (Forward)- This kid ran the floor like a deer. No one was probably quicker from rim to rim. He was an athletic finisher and plays the game with a very high motor. You can’t really peg him into a position as of yet which may not be a bad thing. Michael Saunders (Guard)- Saunders showed up Day 2 but quickly made his presence known. His quickness is the first aspect of his game you would notice as he darts through the lane like a blur. On his drives he combines fundamentals with a lightning first step. I also like his drive and kick game. Quentin Richardson (Guard)- Speaking of guards with fundamentals, Richardson comes to mind. He surveys the floor well, takes care of the rock and has a mean floater in his arsenal. Some high school coach will be happy with this kid next fall. Toles Ready To Fly At J.E.M. ALL STAR CLASSIC! 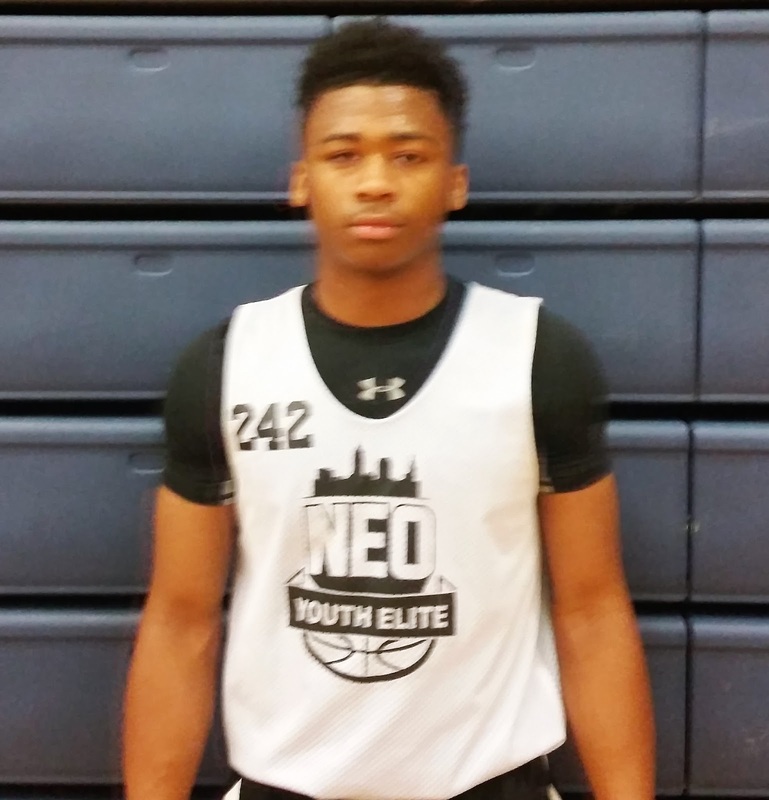 Blackmon Ready To Battle At Future Phenom Camp! Pierre Prepping For The Big Stage! Dezonie Ready To Do Damage At Future Phenom Camp! Ramel Lloyd Jr. Ready For The National Spotlight! Ryan Conway Makes His Way To Future Phenom Camp!